Make no plans to ever move again, Wilstar has what you are looking for in this small community feel. 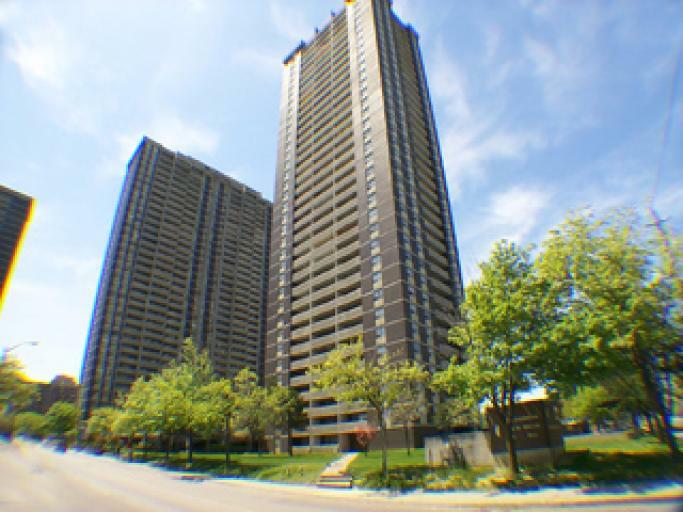 Great Toronto location with easy access to highways, Toronto's downtown core hospital and GO Transit. 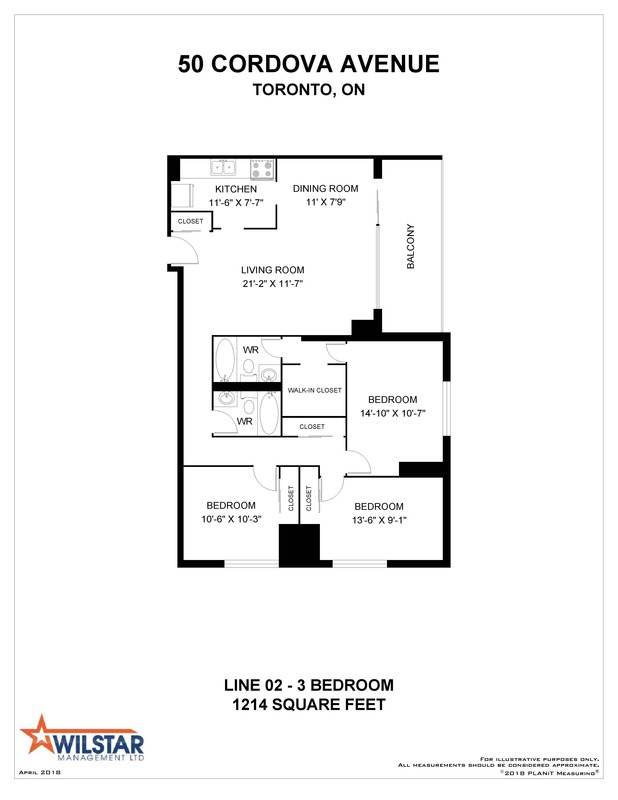 Larger suites and better value! 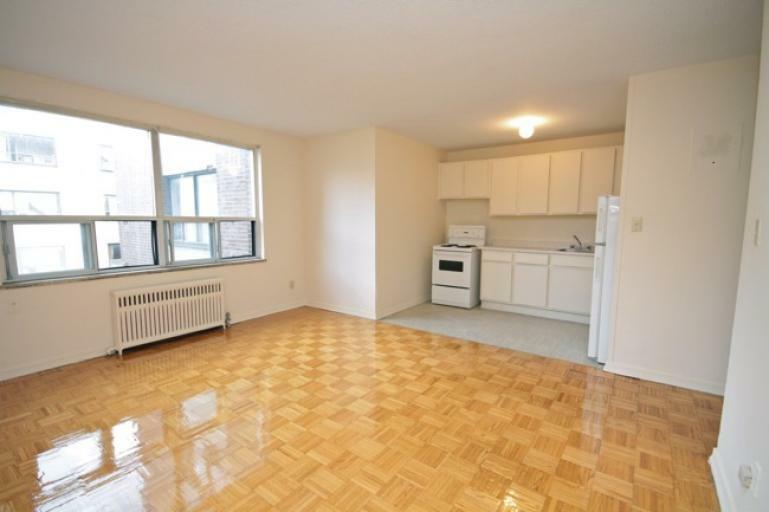 This apartment building conveniently located at 50 Cordova Ave. is a short walk to the Islington and Bloor subway station which takes 20 minutes to downtown and the TTC bus is at the door. Highways 401 and the Gardiner Expressway are within a short drive. 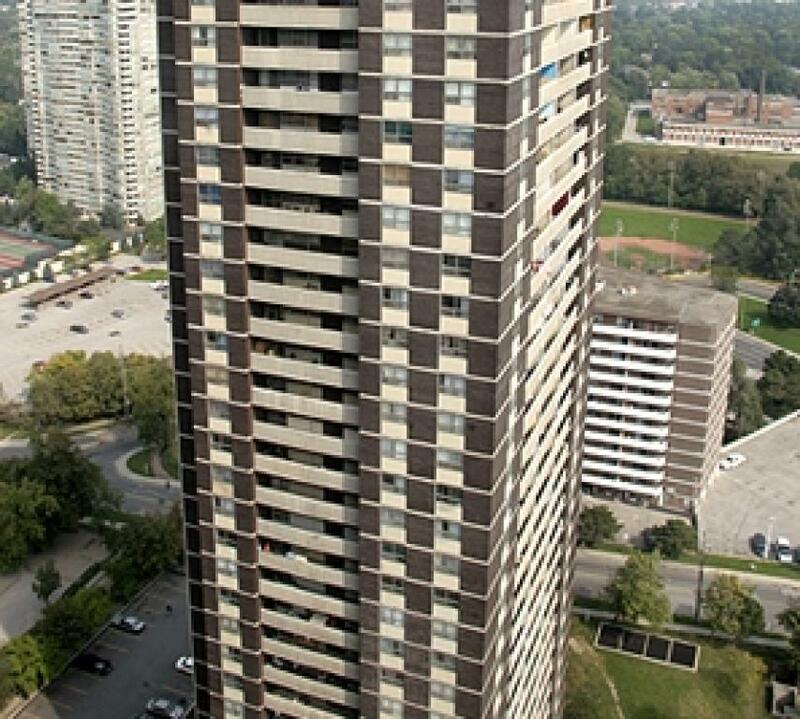 The building is surrounded by parks, schools and golf courses. The Islington Village shopping area is very close by with it's many specialty stores, restaurants, banks and boutiques. This area is known for it's murals, all painted by John Kuna and depict the history of the neighbourhood. There are 25 in all and still expanding. 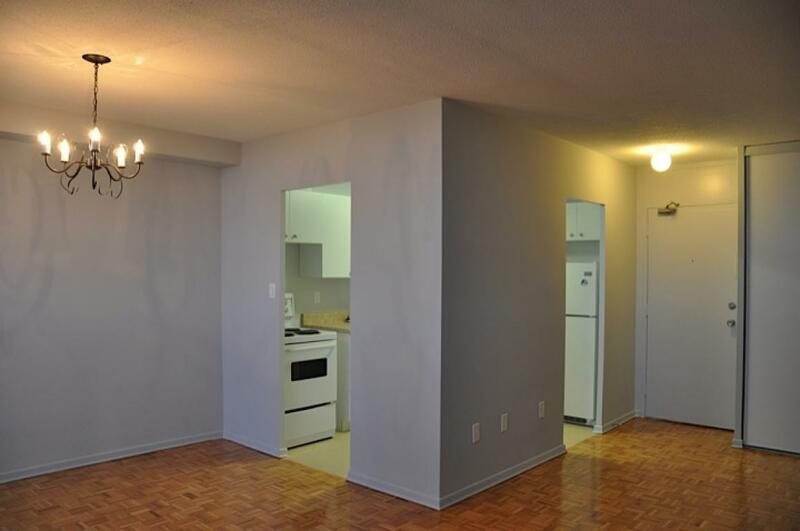 There are 2 apartment buildings in this complex comprising of bachelor, junior 1's, 1, 2, and 3 bedroom suites. 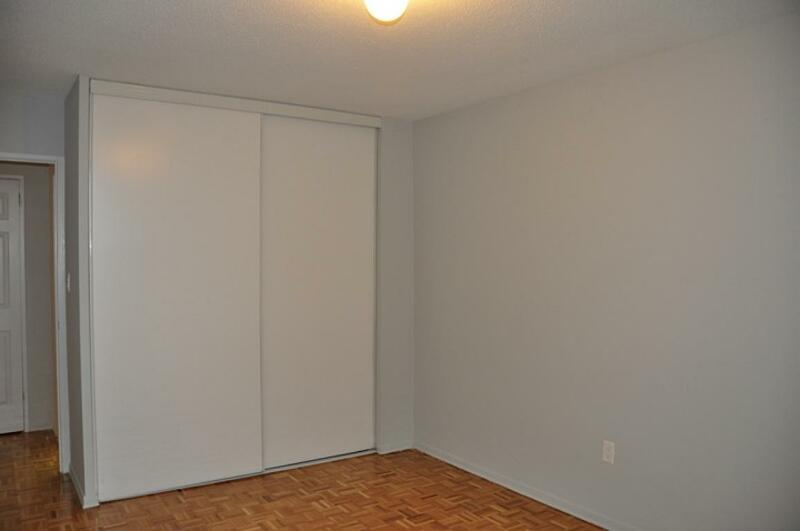 They are spacious, bright, freshly painted, have hardwood floors throughout and are air conditioned. 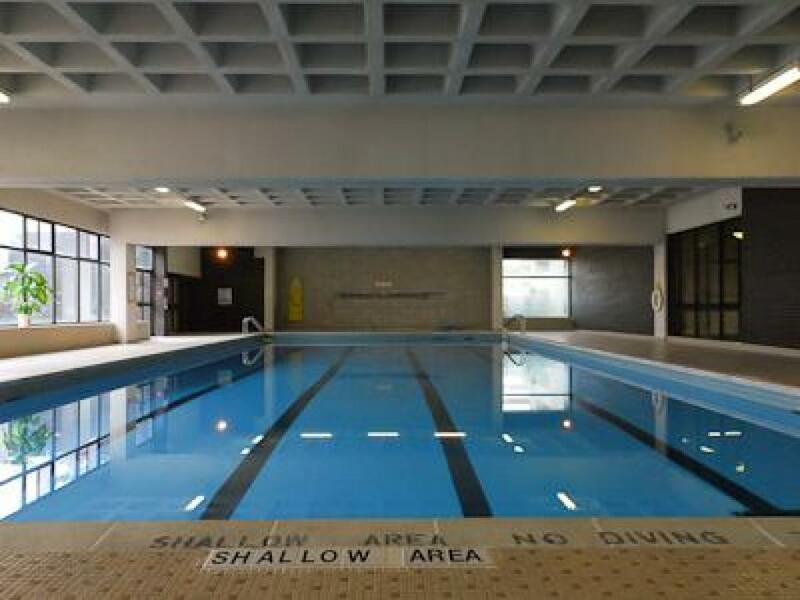 There is an indoor swimming pool, fitness facilities, a table tennis / games room, and a party room. 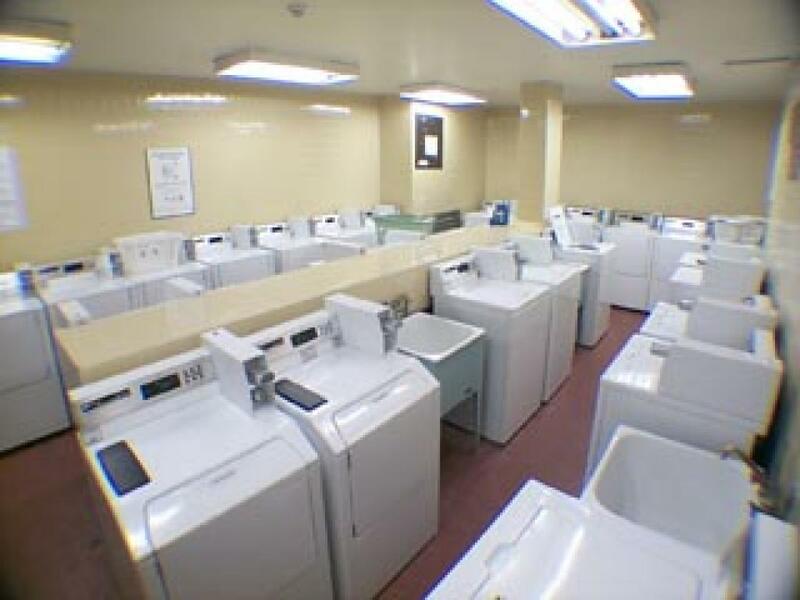 Laundry facilities, underground parking, and wheelchair access are available. 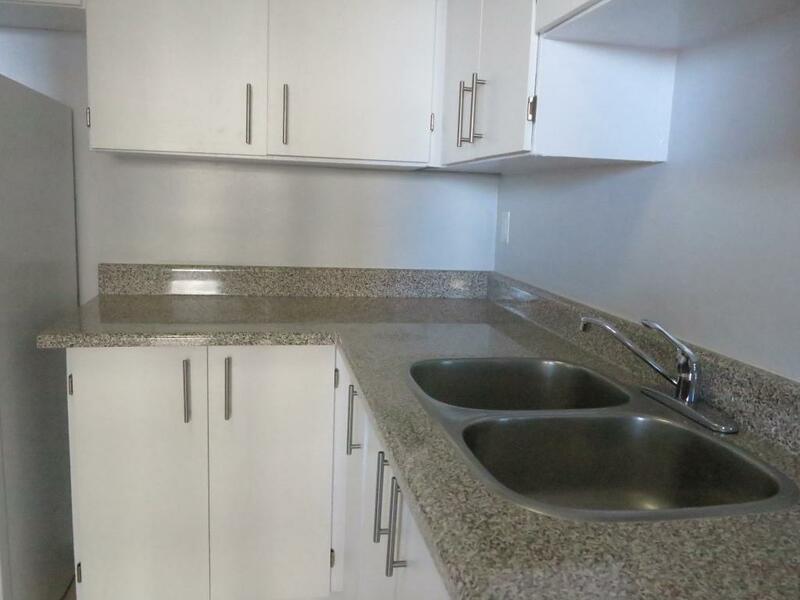 The management and maintenance staff are onsite to efficiently deal with any questions or concerns tenants may have. 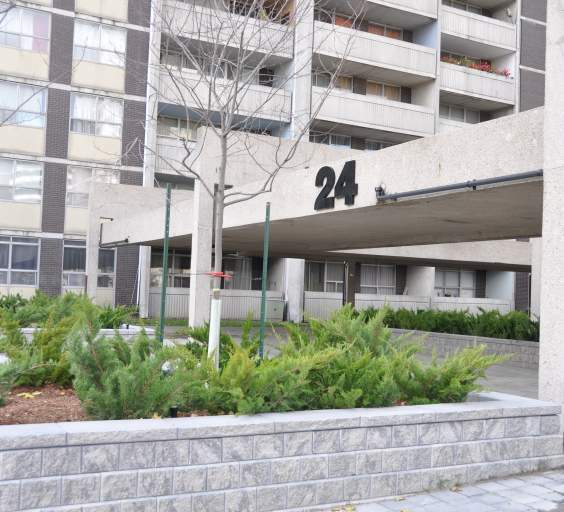 This is an excellent complex with so many amenities in a great neighbourhood. 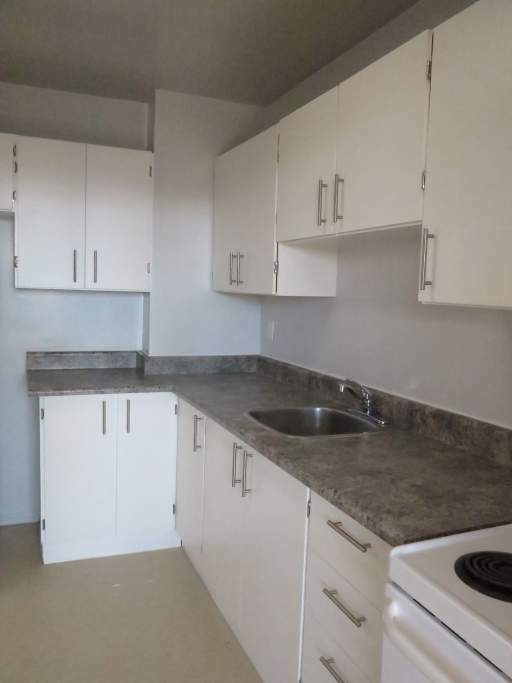 Jr 1 Bedroom Availability - Montgomery Mills - 50 Cordova Ave.
2 Bedroom Availability - Montgomery Mills - 50 Cordova Ave.
3 Bedroom Availability - Montgomery Mills - 50 Cordova Ave. 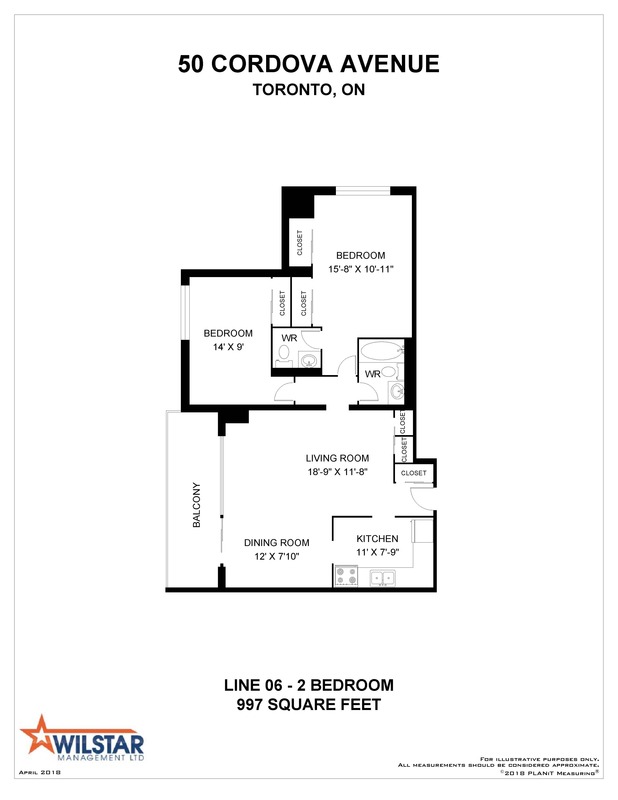 These 3 Bedroom units feature, large bedrooms, with over sized closets, and Two Full bathrooms! 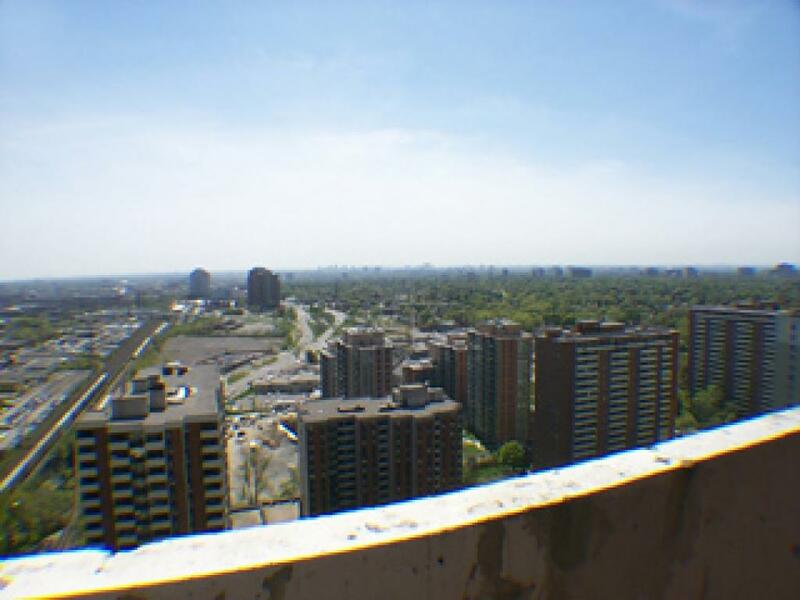 Large balconies overlook the city, and offer magnificent views! 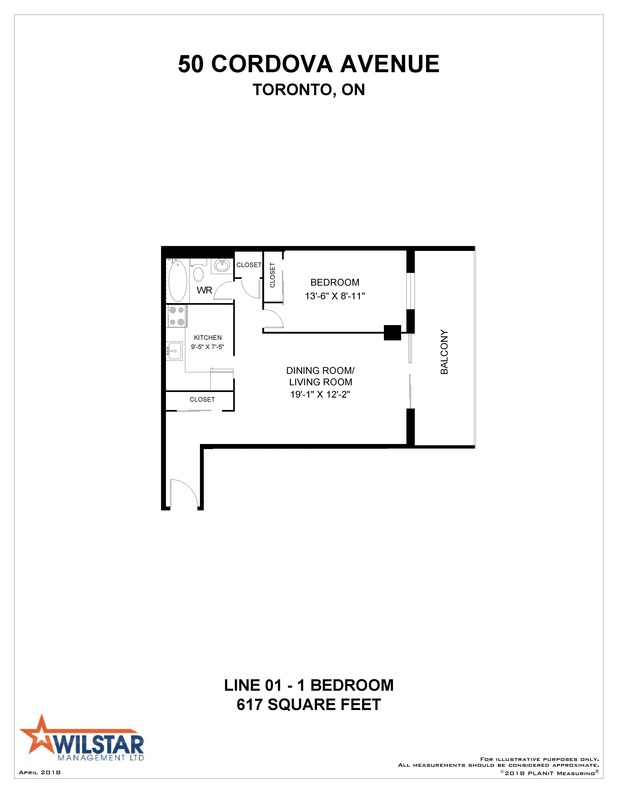 The master bedroom boasts a huge walk in closet, and private full bathroom! 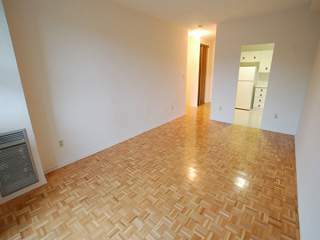 Gleaming hardwood floors, and renovated suites make 50 Cordova a great place to call home! 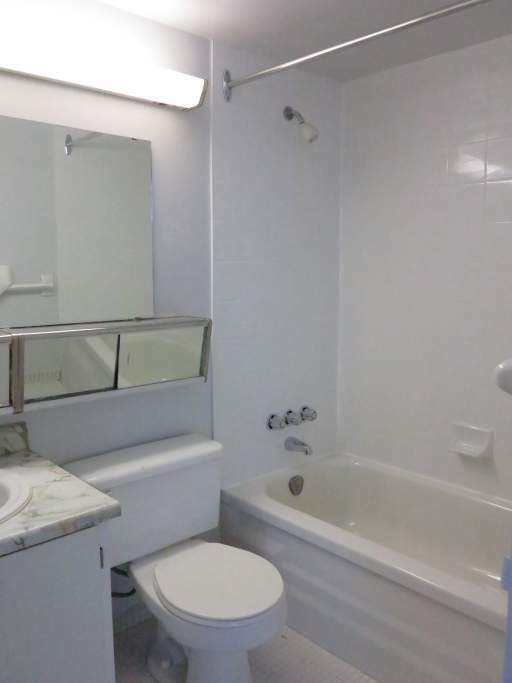 This excellent complex offers a large indoor swimming pool, dry sauna, squash courts, fitness facility, table tennis room, party room, underground parking, and onsite convenience store, hair salon, and much more!